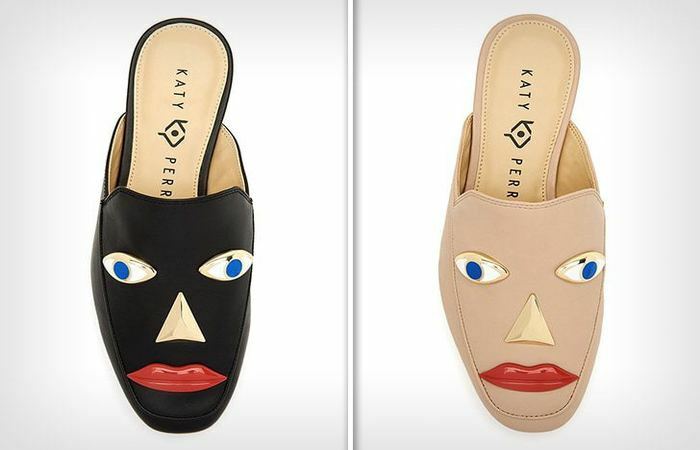 blackface shoe design by Katy Pery’s brand has been ripped off from shelves after some online judgment that they mirrored blackface caricatures. The “blackface” shoes have two eyes, a nose and red lips on them. They are in two distinct colors, that is beige and black. She is dealing with heat as the black shoe looks more like classic blackface makeup.